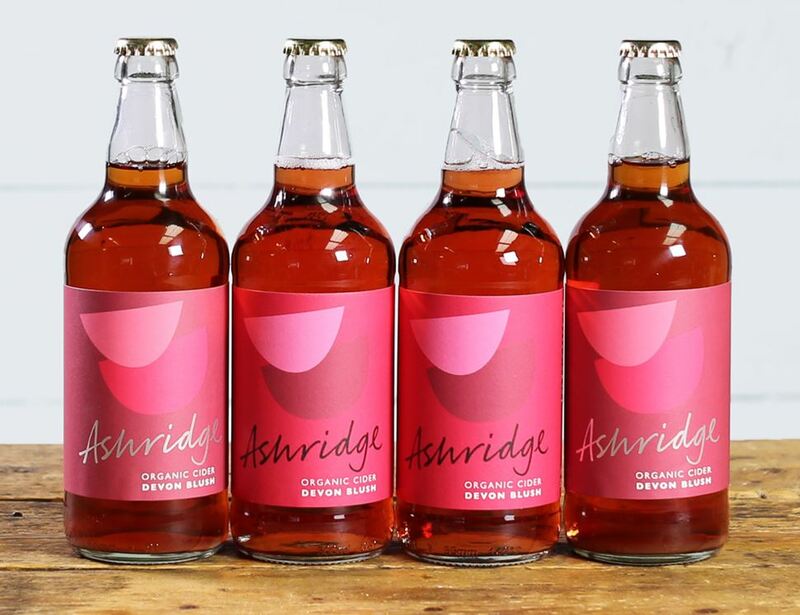 Ashridge ciders (made in Devon, of course) are made using the traditional Champagne method, using apples from old local organic orchards. 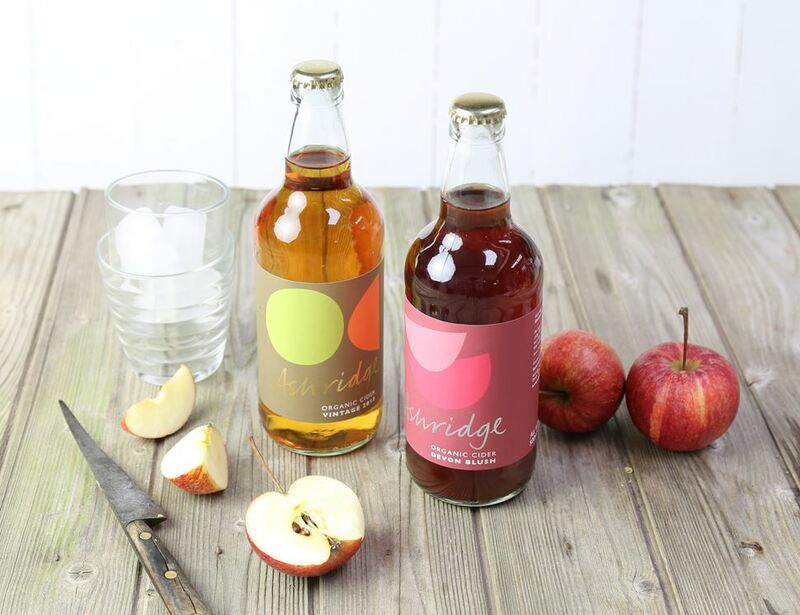 Ashridge Sparkling Ciders are made from apples harvested in old South Devon organic orchards. They're all well established with “standard” trees, many of which are at least 60 years old. Plus, there are at least fifteen varieties of genuine cider apple trees which produce a rich and well balanced juice. The pure juice is fermented and matured using natural wild yeasts for around six months for a refreshing organic drink.